While it may seem like a harmless action, rubbing your eyes can actually cause a lot of damage. There are a number of different reasons that people rub their eyes and for the most part, it does more harm than good. While rubbing your eyes might feel really good in the short term, it’s best to find other ways to get relief from your symptoms. Rubbing your eyes can feel good for a number of reasons. First of all, it can be therapeutic as the pressure can be soothing and can stimulate the vagus nerve, alleviating stress. It can also lubricate your eyes by stimulating the tear ducts and can flush out or remove dirt and particles. However, you don’t want to make eye rubbing a habit because there are a number of ways it can cause damage. 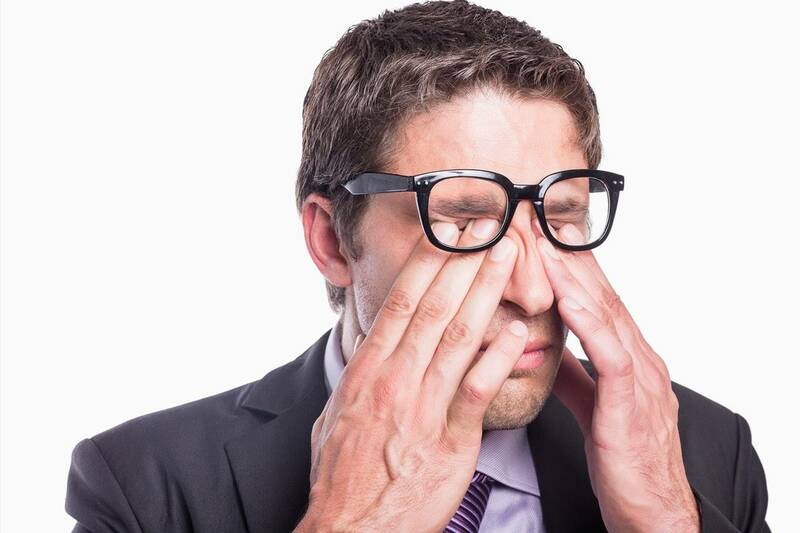 Let’s take a look at some of the reasons people rub their eyes and some ways to avoid it. If you are rubbing your eyes because you are tired, think again. Rubbing your eyes frequently can contribute to bloodshot eyes and dark circles due to the breakage of tiny blood vessels in and around your eyes. If you are already tired, this can add to an even more worn-out appearance. Itchy eyes can be caused by a number of reasons including allergies, inflammation or infections. In any case, rubbing them can often make things worse. For allergies, rubbing the eyes can actually make your eyes more itchy because it can spread more allergens around. Further, there is an inflammatory cascade response that is aggravated by eye rubbing, which can cause the intense fluid swelling and redness often associated with allergies. If you have an infection, rubbing your eye can cause more irritation, and often spreads the infection to your other eye, and potentially to the people around you. In fact, that may be how you got that infection to begin with. The hands carry a good amount of germs and bacteria, and your eyes are an easy access point for these germs to enter. Touching something, even as common as a doorknob or towel, which someone else with an eye infection also touched, is a common cause of conjunctivitis and other contagious eye infections. If you have something in your eyes, rubbing may seem like the natural response to get it out. However, this can cause the object to scratch your eye and damage the cornea. Rubbing may occasionally push a foreign body deeper into the cornea making it more painful and difficult to remove. Dry eyes can be temporary, resulting from environmental or physical circumstances, or chronic, due to a condition like blepharitis in which the eye produces a poor quality tear film. If you rub your eyes when they feel dry, it can exacerbate your discomfort and even sometimes cause infection if you don’t wash your hands first. When your eyes don’t have enough tears, they may not flush dirt and germs out as readily as well-lubricated eyes might. Eye rubbing can be especially risky for people with existing eye conditions such as glaucoma, thin cornea and progressive myopia, as it can worsen eyesight. In glaucoma the eye rubbing can lead to an increase in eye pressure which can lead to nerve damage and eventual vision loss. In individuals with a thin cornea, eye rubbing can exacerbate the problem sometimes resulting in a condition called keratoconus which seriously distorts vision. Your eyes actually have built-in mechanisms to flush out particles and irritants, but when these don’t work, eye flushing, eye drops or artificial tears might bring relief or remove foreign bodies. If you think you have a foreign body in the eye, first flush the eye with saline, eye wash or water. If you have something stuck in your eye that you can’t flush out, go immediately to an eye doctor. For chronic itching or allergies, speak to your eye doctor as there are remedies such as antihistamines, mast cell stabilizers or even steroid eye drops that can be prescribed to alleviate symptoms. If no prescription eye drops are available when needed, try cooling down by going to a cool area and putting cold water on a paper towel over the eyes for a few minutes. 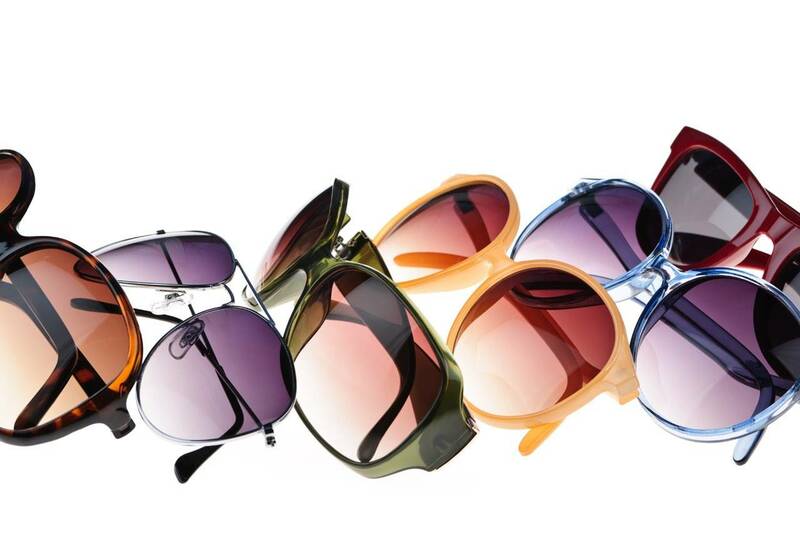 Cooling the eye area will reduce symptoms as the blood vessels constrict, while heat tends to make the itch worse. If you have dry eyes there are a number of options available for treatment which include drops or procedures to clear out tear ducts to improve eye moisture. Remember, no matter how good it may feel to rub your eyes, there are potential consequences, some of them serious, so next time, think twice!